The God of the Book of Revelation is a God who inspires awe. Indeed, God’s conquest of his enemies occurs so easily that even when the scene is set for a great battle, what we see is not a battle but a quick victory. In fact, the victory was won at the cross of Christ, the Lamb of God, before which we can only bow in awe. If you need encouragement, hope, and strength for dealing with difficult circumstances; that is what you will find in the Book of Revelation. 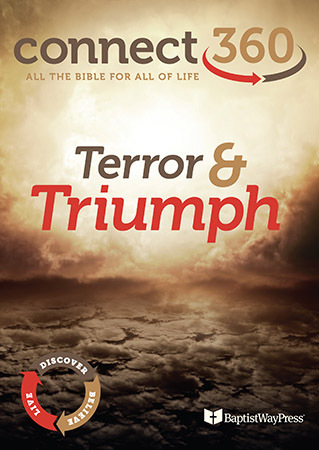 In vivid pictures, this book reminds us that God will overcome everything that opposes him and threatens his people.